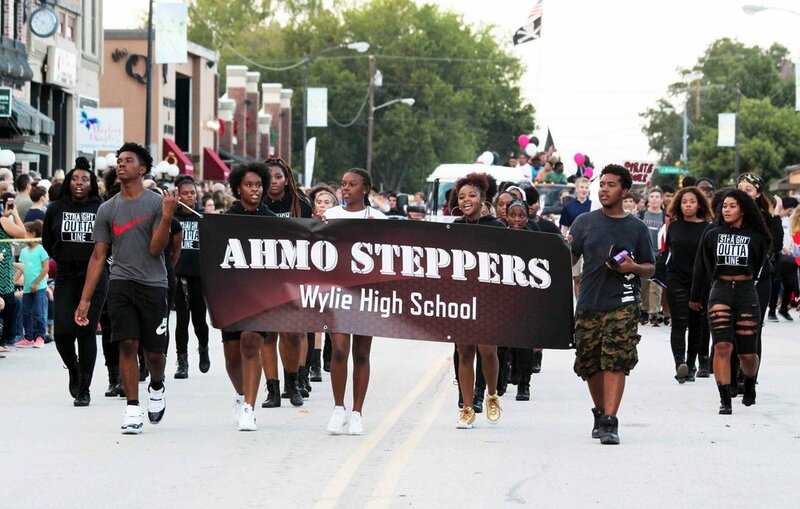 Sept. 24, 2018 – Wylie High School students, as well as younger students, showed their school pride as they rode on floats, waved from convertibles, tossed candy, gave high-fives, marched and danced their way down Ballard Street in downtown Wylie for their homecoming parade. Family and friends lined Ballard Street cheering on their Pirates. The parade theme this year was Wizard of Oz.